In the last of our 2018 Victorian Landscape Architecture Awards series, Urban.com.au spoke to 2018 Jury Chair,Bronwen Hamilton, who says she had the rewarding yet difficult task of assessing the great landscapes across the state. Aside from this role with the Australian Institute of Landscape Architects (AILA), Bronwen also works at the Office of Victorian Government Architect and is the manager at the Victorian Design Review Panel. Her impressive CV includes work on both federal and state government projects where she has helped shape policy and infrastructure. Urban.com.au: What drew you to landscape architecture? Bronwen Hamilton: My keen desire to join creativity with the natural environment drew me to landscape architecture. U: What theme dominated in the projects you reviewed for this year’s Victorian Landscape Architecture awards? BH: A key theme was excellent design led strategic planning. While this was led by landscape architects, there were lots of good examples of landscape architects working as part of multidisciplinary teams. 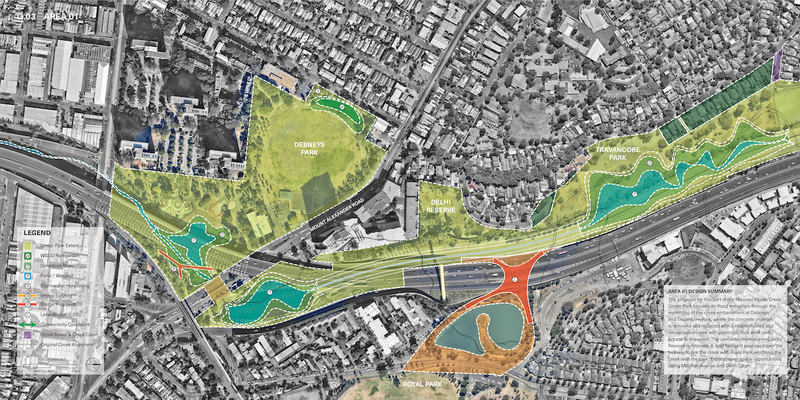 Examples such as the Point Nepean Masterplan, Chain of Ponds Strategy for Moonee Ponds Creek and the Puffing Billy Masterplan. There were also a lot of institutional and civic landscape designs that were excellent. This talked to the increased need for Melbourne’s public buildings and institutions to offer high quality landscape and urban design. This was demonstrated in hospital, university and civic landscape architecture. U: Working alongside the government, what do you consider to be most important for state-based projects? BH: Leadership on high quality design. Melbourne and Victoria generally have a reputation for high quality design. We see this in places like the central city laneways and support for key tourism sites such as the Great Ocean Road, and the Penguin Parade. Processes and principles that support high quality design are also important. U: Are we seeing an increasing trend toward community consultation in landscape architecture projects? BH: Community consultation is always a really important part of understanding a place and its unique needs. The trend we did see in the awards was a move towards greater cultural history and indigenous awareness. This was demonstrated on all project types and is an encouraging development for the profession. 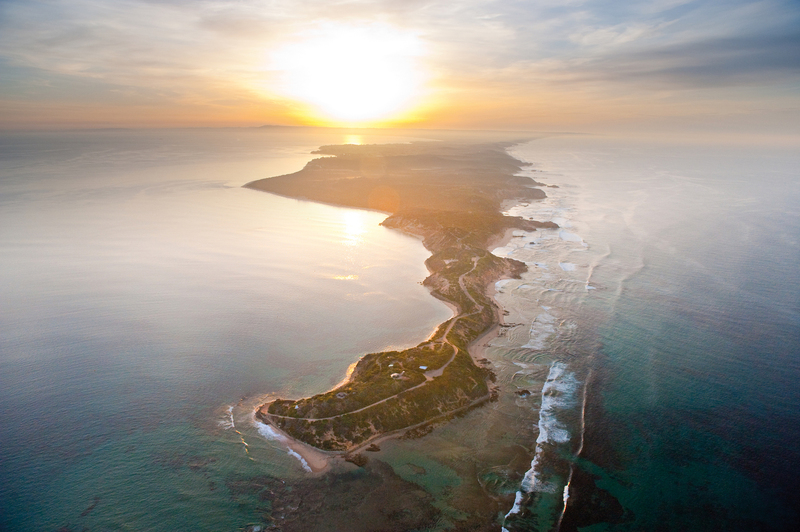 U: Which Australian or local landscapes inspire you? BH: This is hard to choose, but I recently visited the Shipwreck Coast and Great Ocean Road for the VDRP’s 300th design review. The dramatic cliffs and windswept coastal landscapes in this area are iconic and beautiful. The trees are sometimes bent at a 45 degree angle from the southerly wind and the landscape is a colourful carpet stunted coastal plants.